This workshop will exploit the Hong Kong strengths in the rapidly evolving and highly promising field of biophysics, and will promote, coordinate, and bundle interdisiplinary research in these fields, providing a forum of interactions and future collaboration for research scientiests from the US, Singapore, Japan, Taiwan, mainland and Hong Kong. 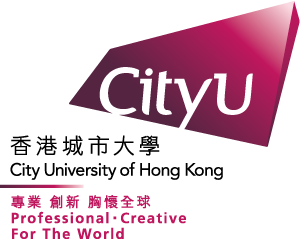 10 renown speakers from these academic institutions will share their expertise with CityU students and faculty. The conference/seminar has been supported by the Postgraduate Students Conference/seminar Grant of the Research Grants Council, Hong Kong.